Available Now!!! Becca x Jaclyn Hill Champagne Collection Face Palette | Top Beauty Blog in the Philippines covering Makeup Reviews, Swatches, Skincare and More! This palette gives you all the glow you could want — all in one place. 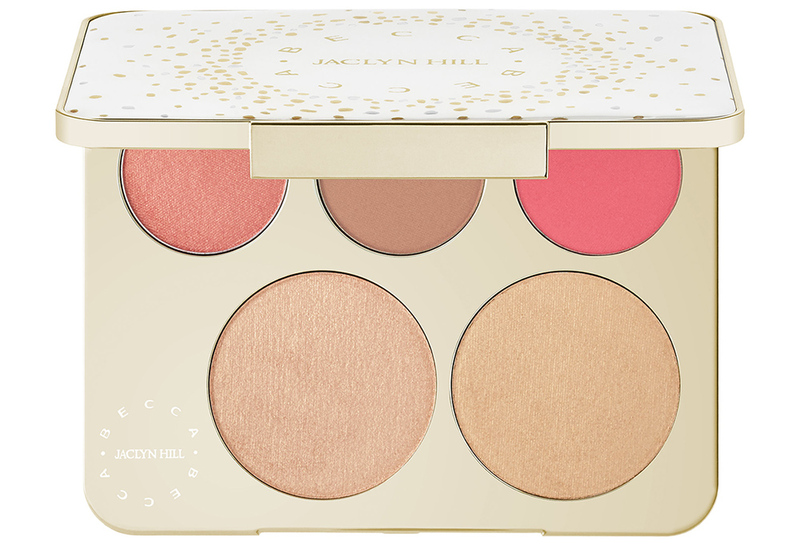 This limited-edition, covetable BECCA x Jaclyn Hill Champagne Collection Face Palette features five shades of highlighter and blush to illuminate all skintones, allowing you to customize your looks. 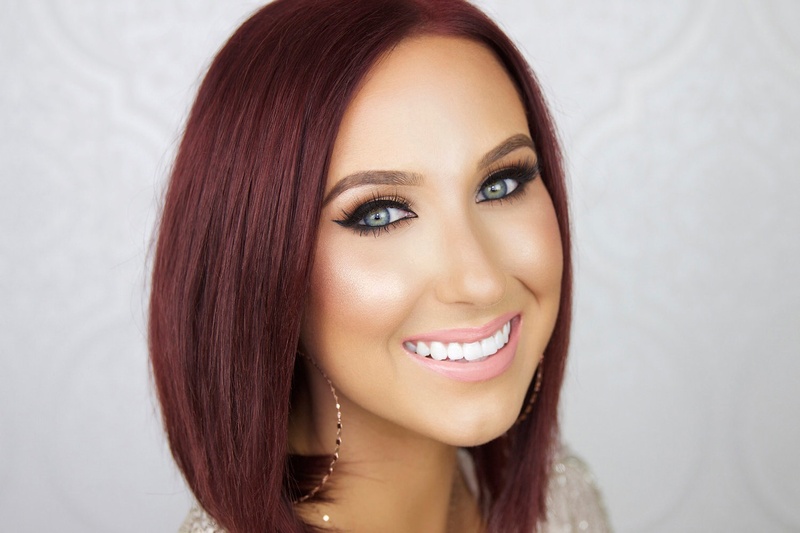 Get the iconic Champagne Pop and new shades designed by Jaclyn Hill. It includes two Highlighter shades, two Mineral Blush shades, and a Luminous Blush hue in Rosé Spritz for a pop of color. Mix and match the shades to create endless layers of light and color for your perfect, custom glow. Just sweep the creamy powders across the face, or layer them to highlight your favorite features with universally flattering shades. 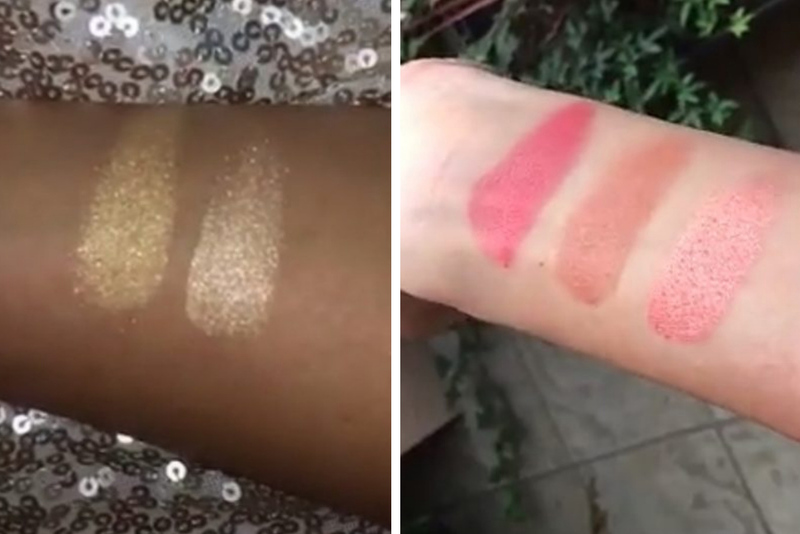 This palette is perfect for achieving your own, glowing look. I know so excited to get one. Thank U, 4 Ur visit on my blog! I want the face palette infact i'm certain I need it ! I need and want this whole collection! Wow amazing!! !Great looks..Really nice product.